The following is a collection of websites/databases appropriate to students in grades 7-12 that are intended to raise academic achievement. Websites often contain links to other sites, advertisements for products, etc. Remember to use caution when conducting research on the internet. 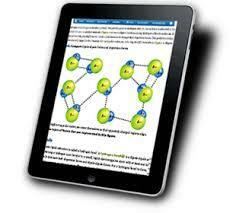 AR BookFinder - To determine if a book has an AR test, parents and students can use the Accelerated Reader BookFinder. AR Traveler Database - Traveler is a safe Internet environment that connects your family to databases with thousands of magazines, newspapers, and books online not available through regular Internet search engines. Arkansas residents access them at no charge through the Arkansas State Library. 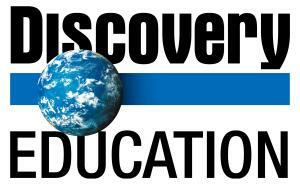 Discovery Education Student Center - Students have access to all of DE Streaming resources including video and video segments. Please contact the high school librarian for your username and password. Discovering Collection Thousands of overview essays, critical analyses, biographies, primary sources, creative works, and multimedia elements comprise the online reference resource. EBSCO EBSCOhost is a collection of magazine, newspaper, and journal databases, which cover a wide variety of subjects such as business, education, health, and popular interest. 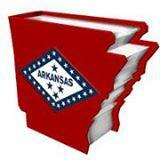 Encyclopedia of Arkansas - The Encyclopedia of Arkansas is a free, authoritative source of information about the rich history, geography, and culture of Arkansas. Encyclopedia Britannica - Please contact the high school librarian for your username and password. Library of Congress - The Library of Congress is the nation's oldest federal cultural institution. It is the largest library in the world and serves as the research arm of Congress. 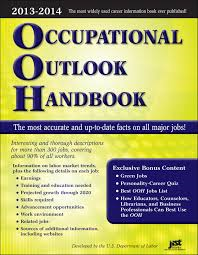 Occupational Outlook Handbook - A source of career information which covers hundreds of occupations and describes the work environment, job descriptions, and pay.